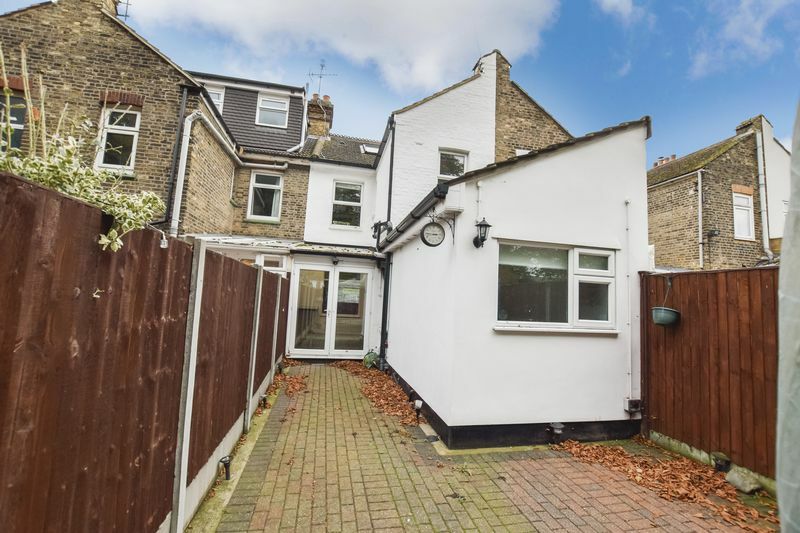 CHARACTER HOME WITHIN A STONES THROW OF MAINLINE STATION! 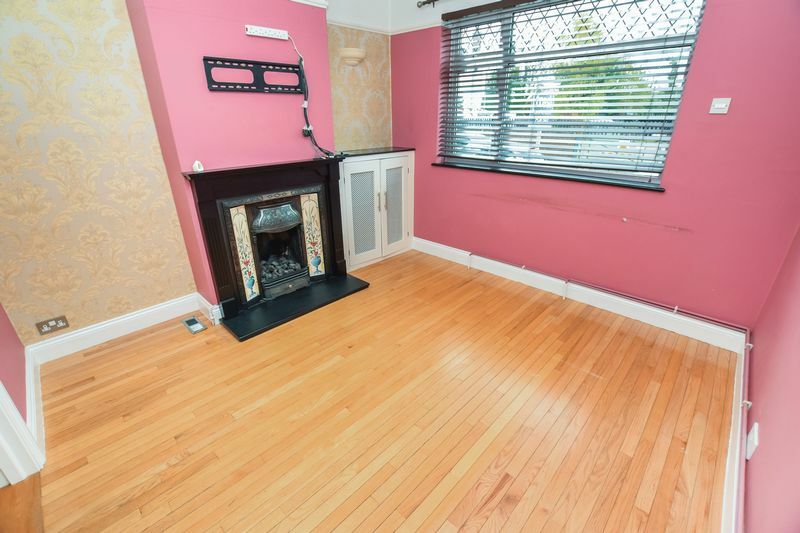 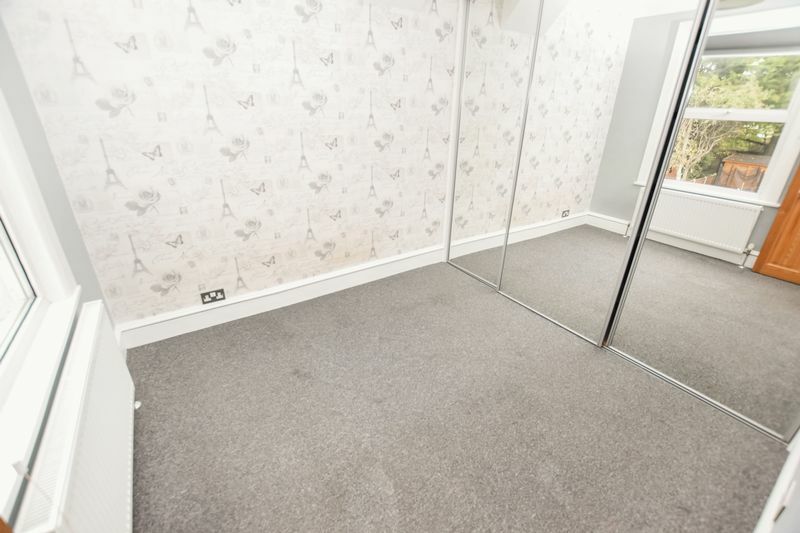 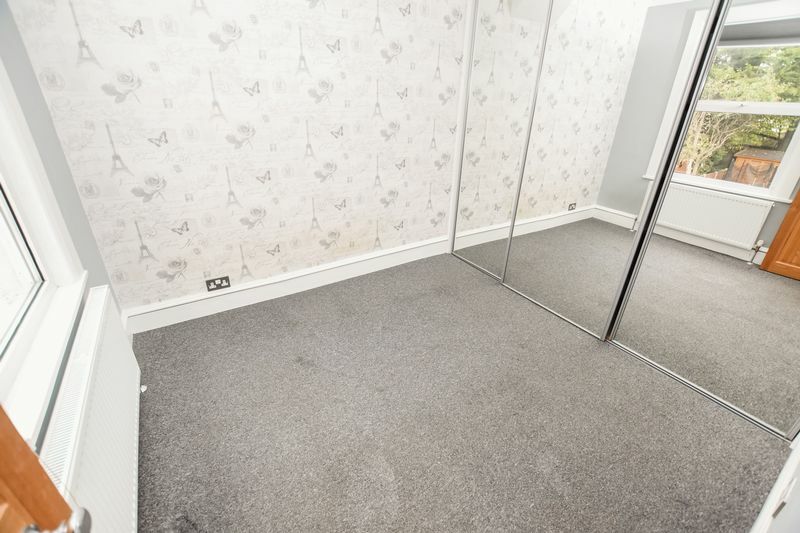 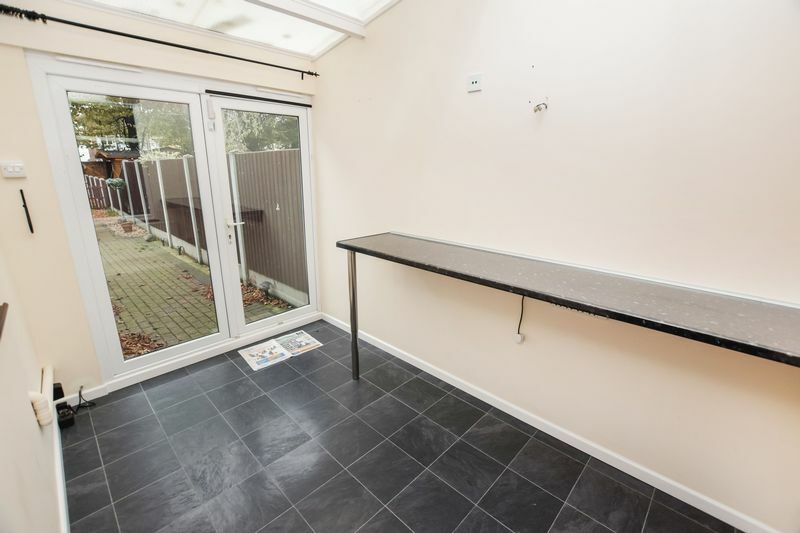 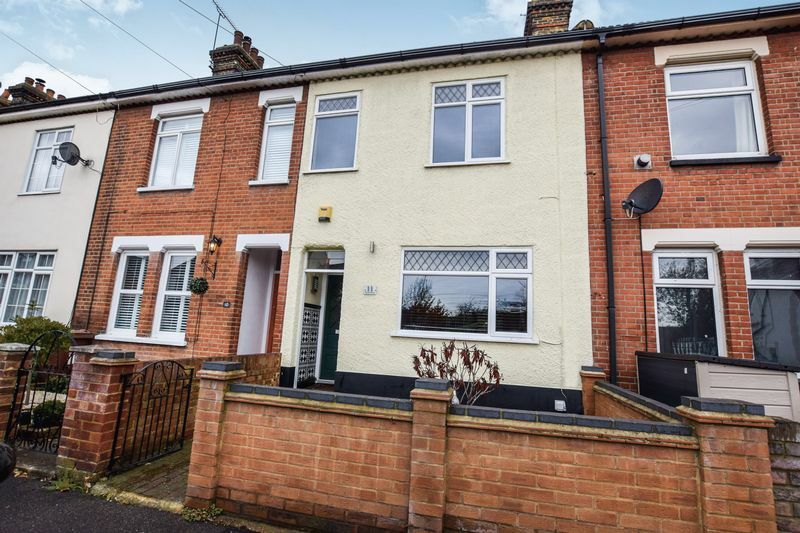 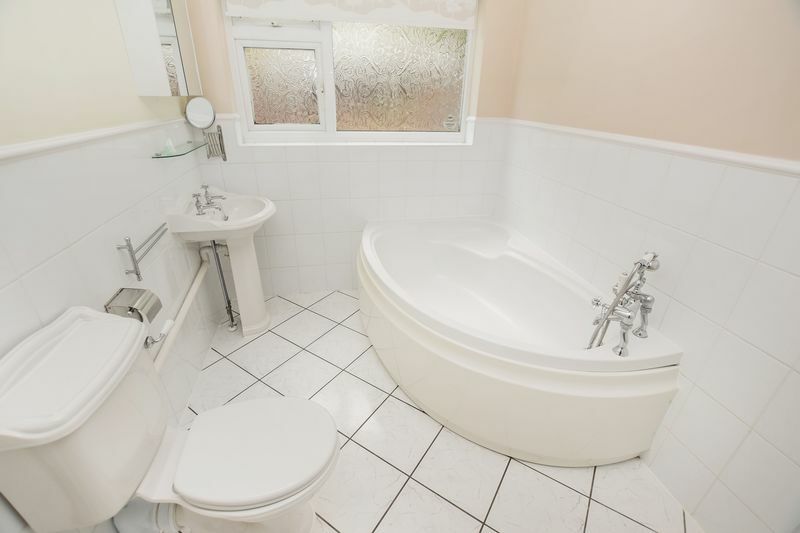 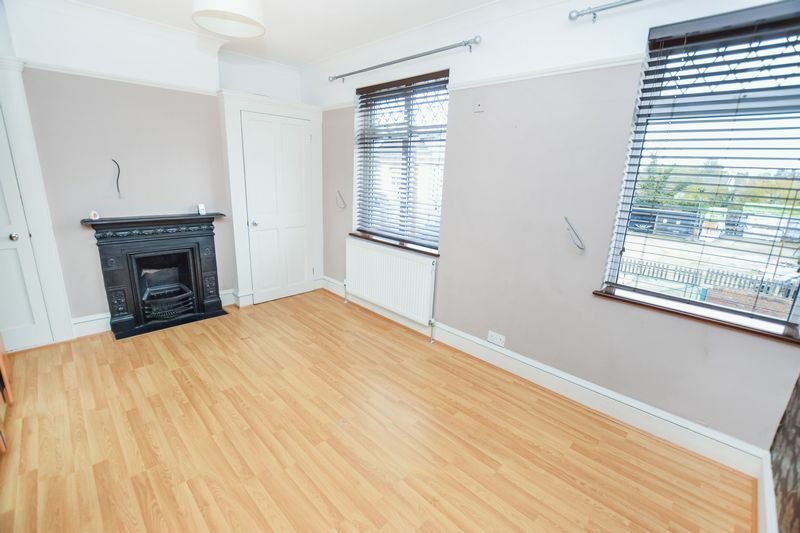 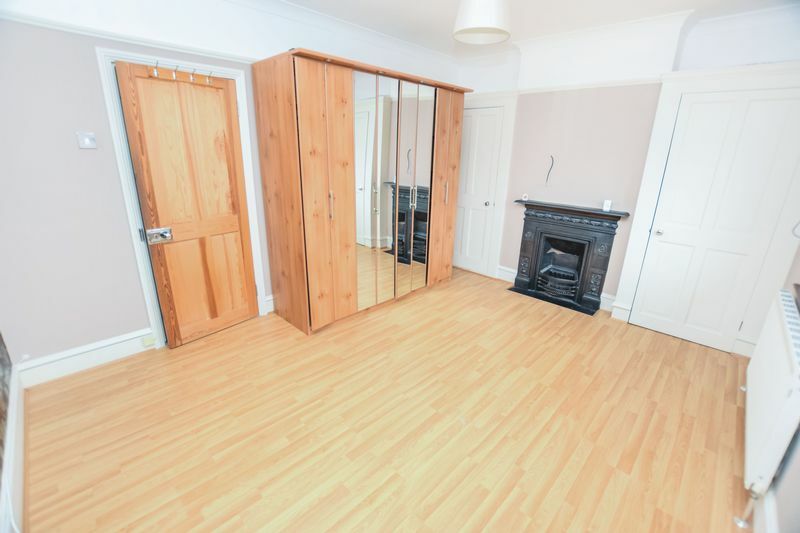 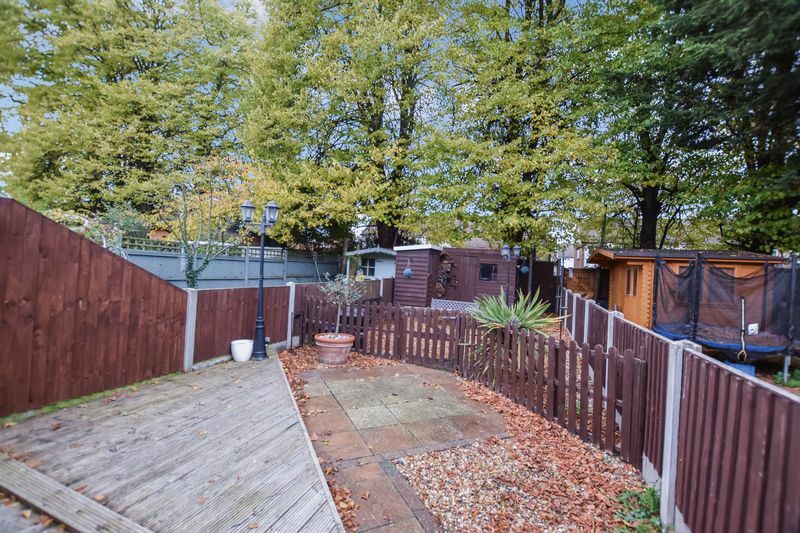 - This delightful 3 bedroom 2 reception room house offers deceptively spacious accommodation, making it IDEAL for a family in need of being within walking distance of MAINLINE STATION TO FENCHURCH ST. & St Cleres School. 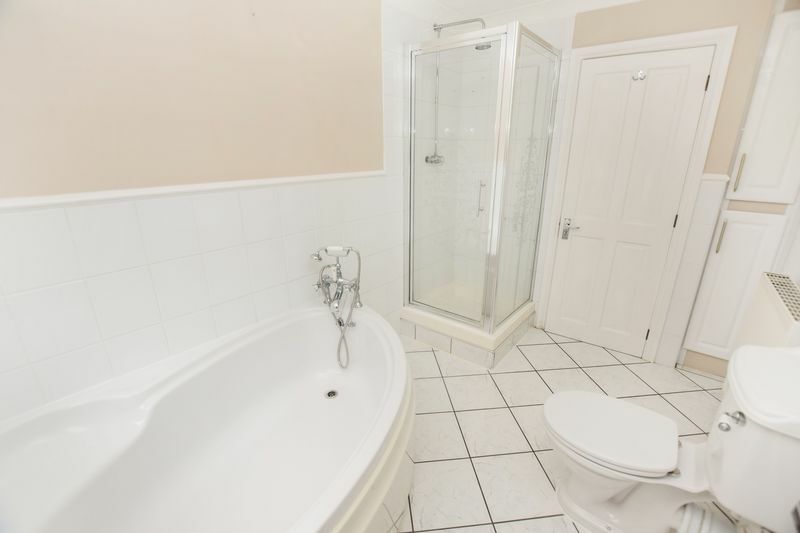 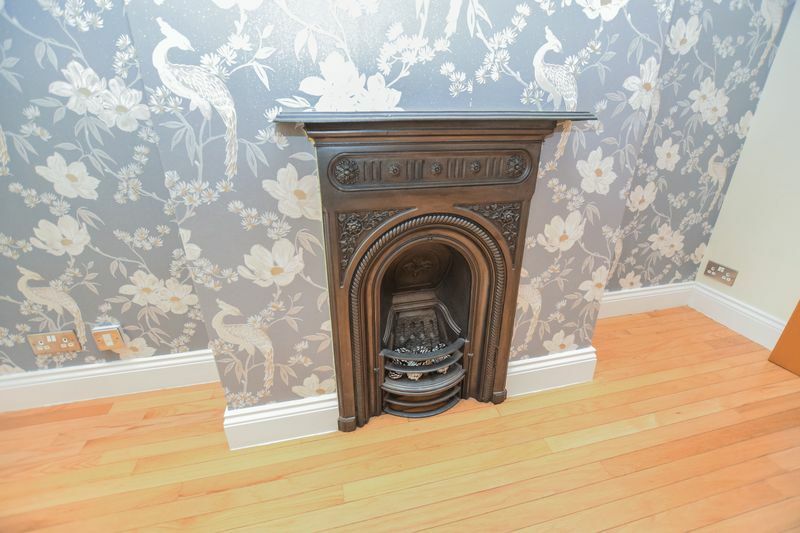 The property is well presented throughout with tasteful decor, and also retains much of its original charm and character, with fireplaces, wooden floors and more. 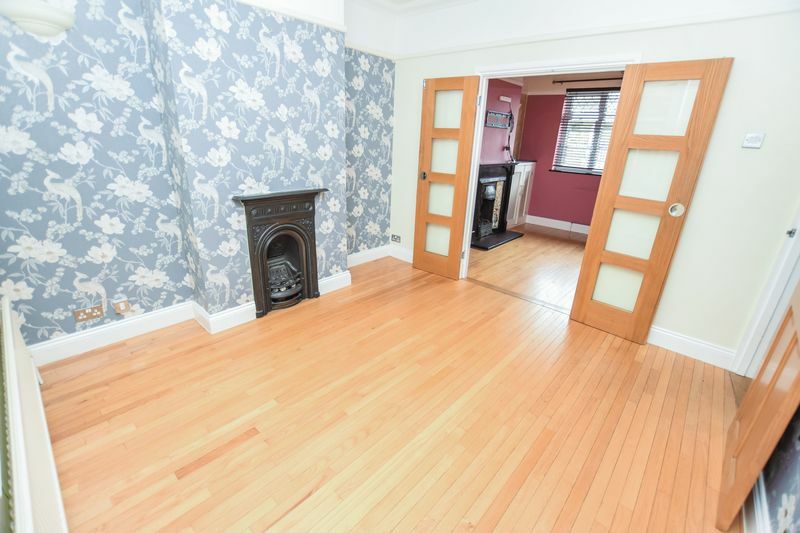 Features include 2 spacious reception rooms, both with feature fireplaces, fitted kitchen, spacious 4 piece bathroom, conservatory, 3 bedrooms with a fireplace to the master room, 50' approx rear garden and much more. 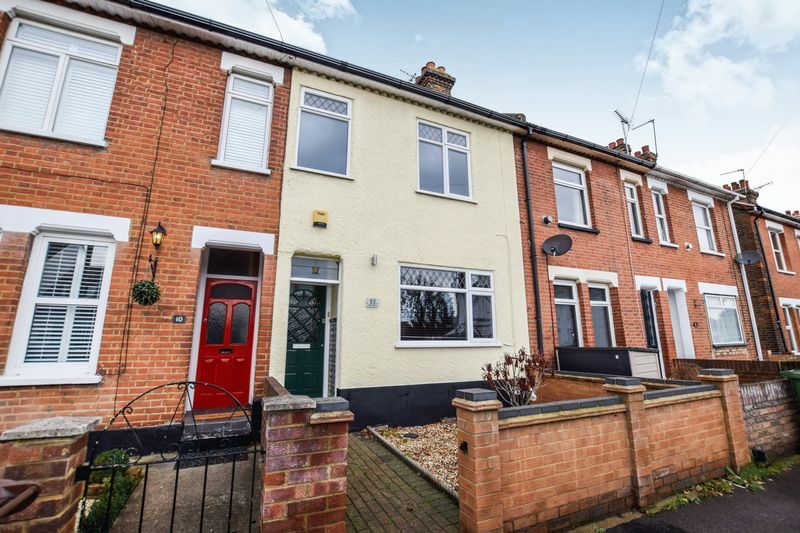 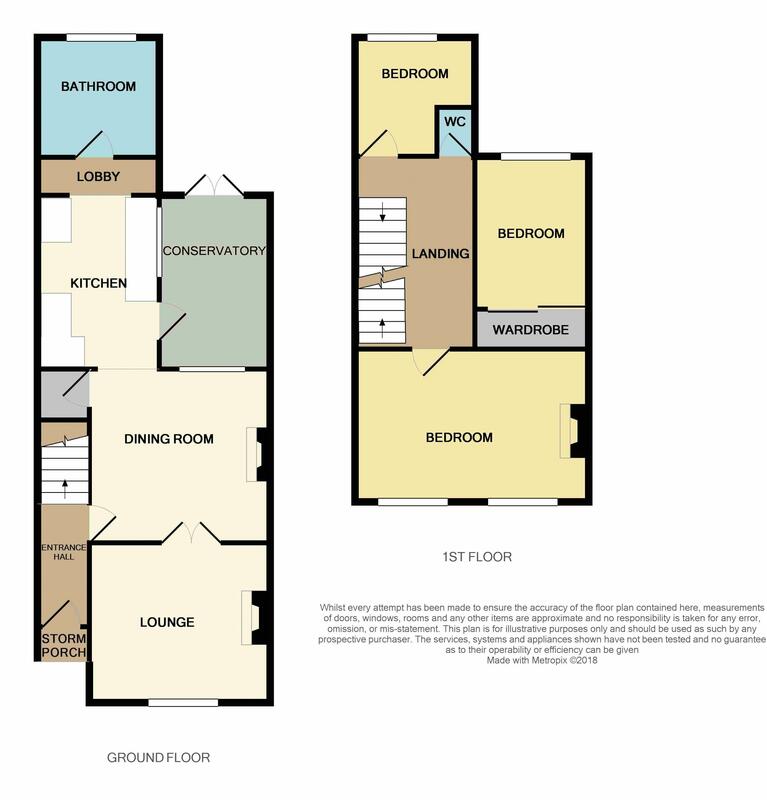 Other amenities include local bus services, superb road links to the A13, and also King Street shopping parade is also within close walking distance. 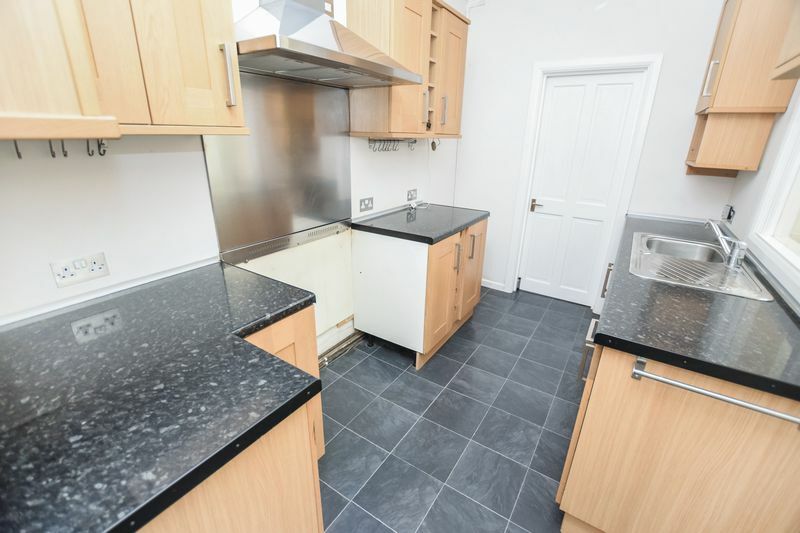 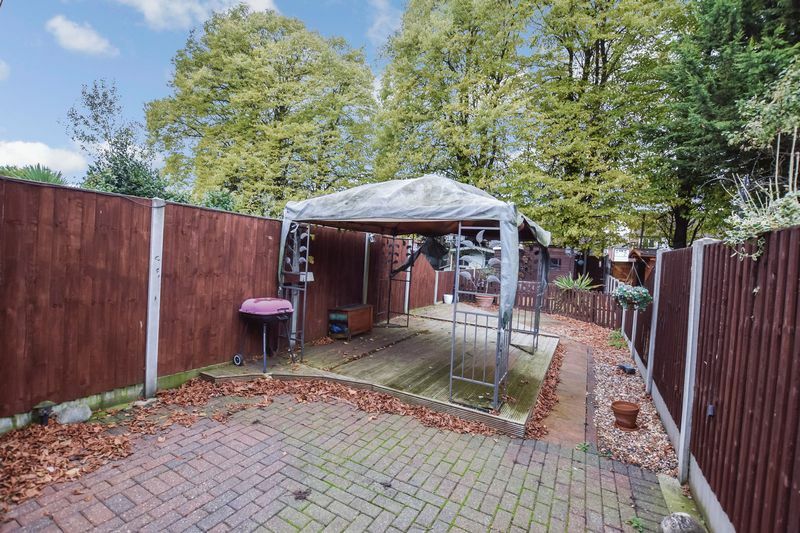 This fantastic property is also offered with NO ONWARD CHAIN, making it an ideal investment or first time purchase.